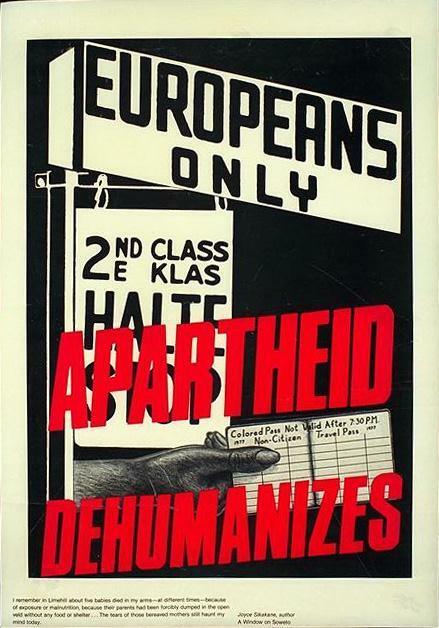 There were many examples of black resistance to apartheid. 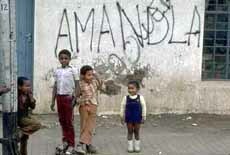 One of the most important was the Soweto riots. 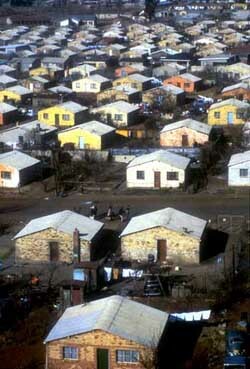 Soweto was a collection of townships outside of Johannesburg, where the blacks worked. On June 16, 1976, 15,000 children marched in protest of the new educational policy that required black students to learn Afrikaans alongside English, the official language. They refused to disperse and the police fired into the crowd, killing and wounding several students. 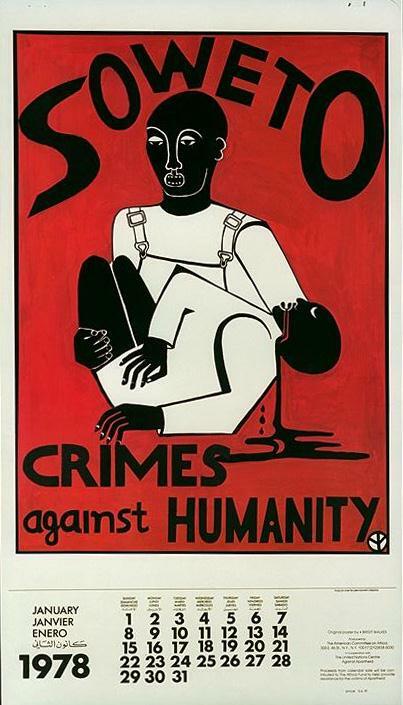 After this incident, riots spread across Soweto and other cities, and were put down through often brutal tactics. Opposition continued. The government connected all black resistance with communism, which gave them an excuse to crack down. 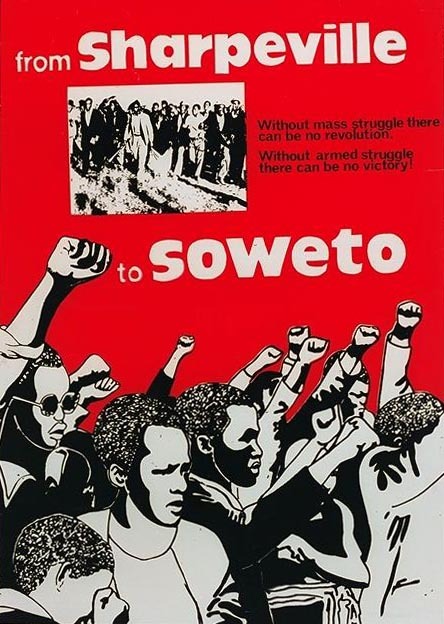 Some of the African resistance groups were the ANC (African National Congress - committed to nonviolence in the early years, outlawed in 1960, became more militant after 1970), Umkhonto we sizwe (Spear of the Nation - the armed wing of the ANC), and the Pan African Congress (a breakaway group of the ANC unwilling to work with outsiders and whites).